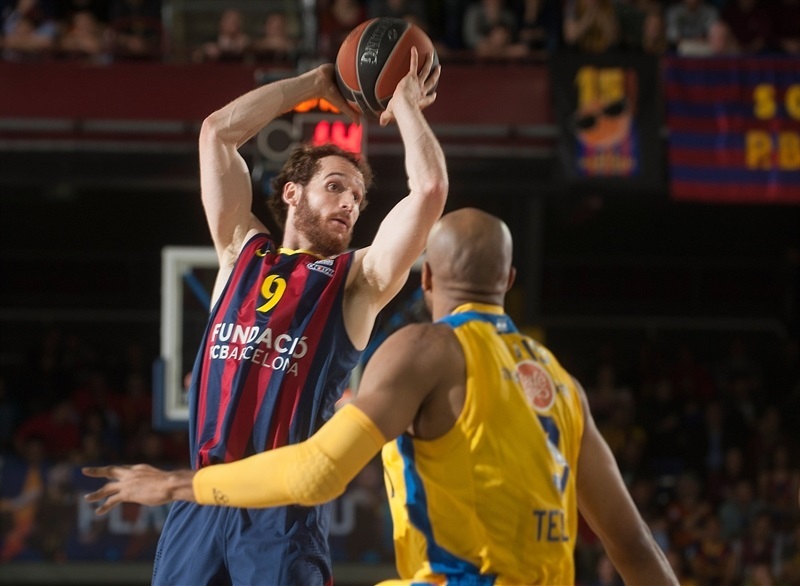 FC Barcelona claimed sole possession of second place in Group E by beating reigning champion Maccabi Electra Tel Aviv 89-71 at Palau Blaugrana on Thursday. 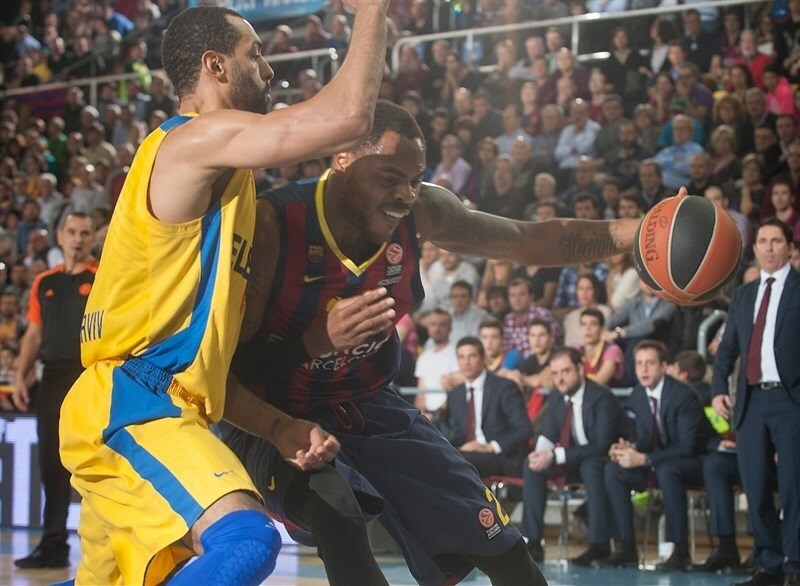 Barcelona improved to 7-3, with Maccabi right behind at 6-4. The hosts also claimed the head-to-head tiebreak advantage against Maccabi. 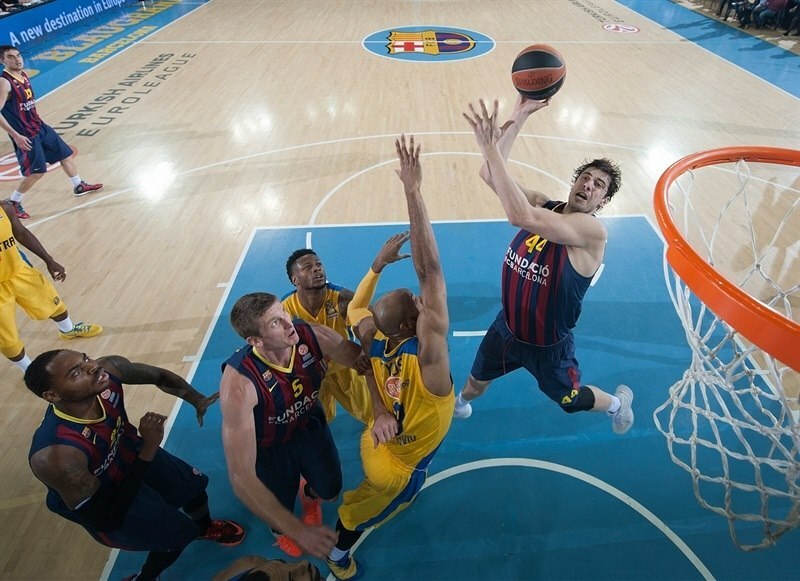 Ante Tomic led the winners with 16 points on a perfect shooting night – 4 of 4 two-point shots and 8 of 8 free throws – plus 12 rebounds. 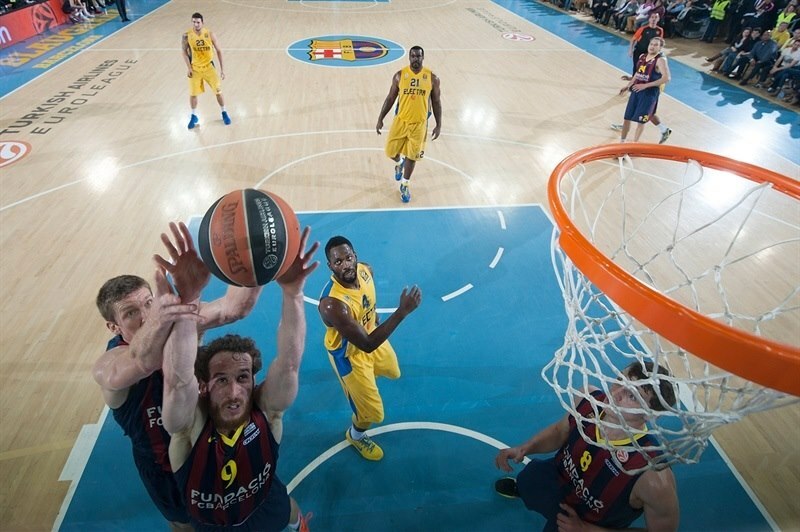 Justin Doellman added 13 points, while DeShaun Thomas, Juan Carlos Navarro and Tomas Satoransky each scored 11 for Barcelona. 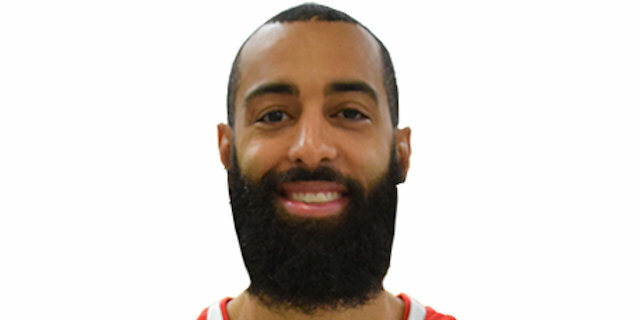 Joe Alexander led Maccabi with 16 points. Sofoklis Schortsanitis added 15 and Brian Randle had 10 for the guests. 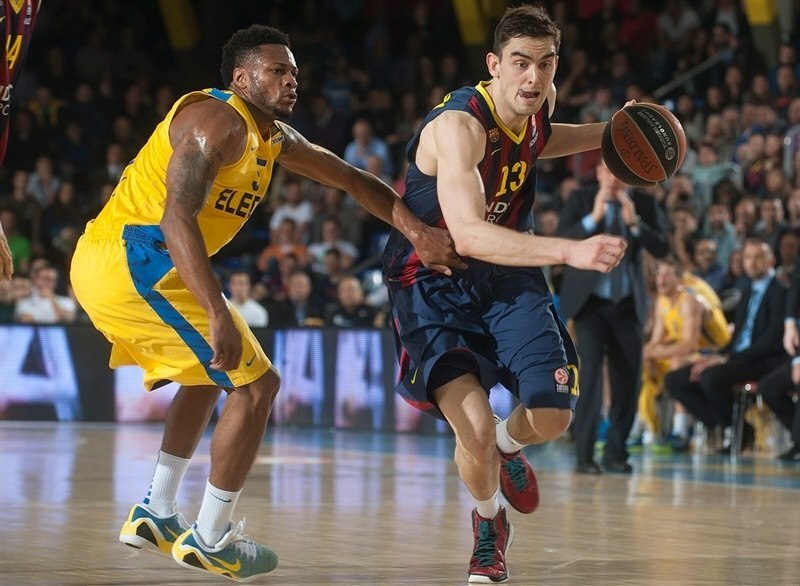 Tomic led Barcelona early and a three-pointer by Navarro gave his team a 16-8 lead. Bostjan Nachbar and Mario Hezonja helped the hosts make it a double-digit game, 26-16, after 10 minutes. Schortsanitis and Devin Smith tried to change things for Maccabi, but Satoransky and Thomas gave Barcelona a 47-34 margin at halftime. 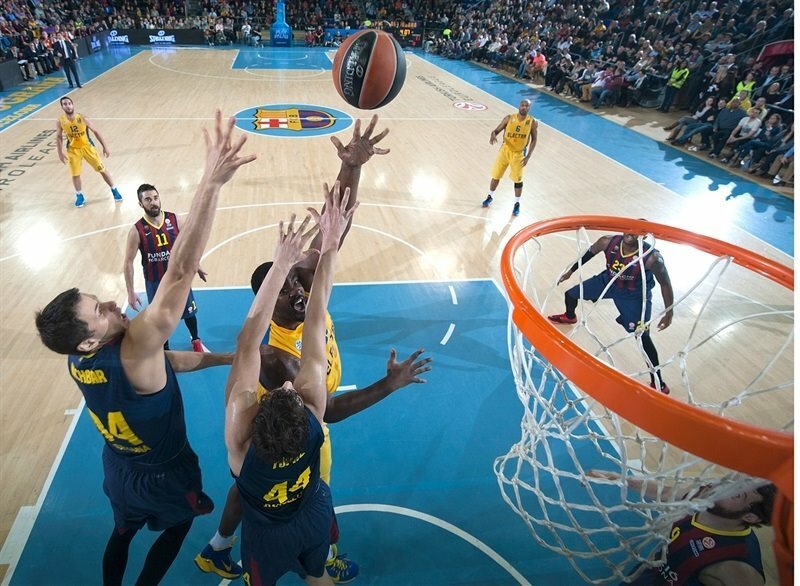 Nothing changed after the break, as Barcelona kept a 64-53 margin after three quarters and kept a double-digit lead for the better part of the fourth quarter to cruise to a well-deserved win. 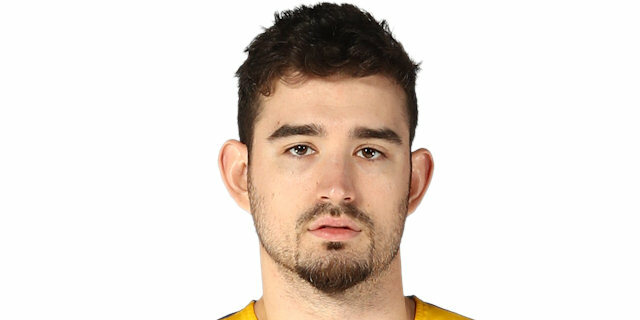 Tomic got Barcelona going with a jump hook and erased Randle's baseline jumper with a close basket for a 4-2 lead. 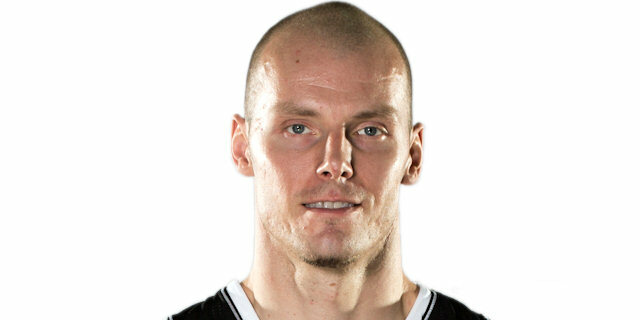 Doellman struck from downtown before Smith hit a jumper – his 1,000th and 1,001st Euroleague career points with Maccabi. A power basket by Tomic gave the hosts a 9-4 lead. Schortsanitis scored twice around the basket, but an off-balance basket by Thomas and a dunk by Doellman boosted the hosts' lead to 13-8. Navarro struck from downtown, but Schortsanitis took over with a dunk-and-foul. 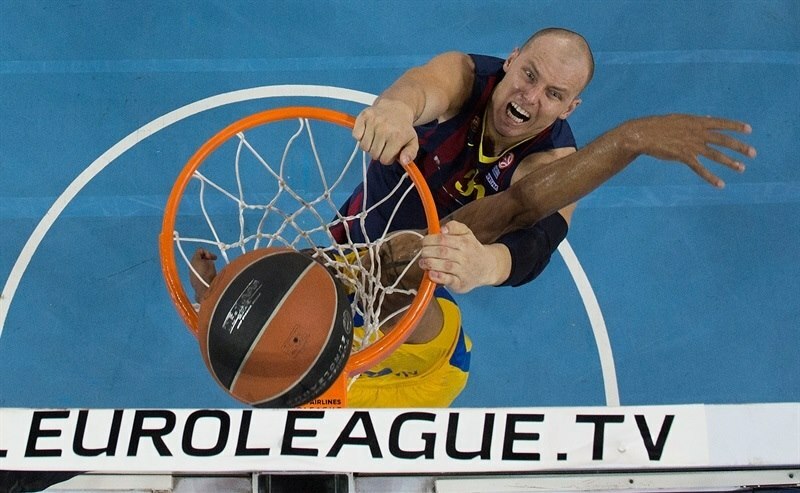 Nachbar also hit one from beyond the arc for a 19-11 Barcelona advantage. Marcelinho Huertas swished his trademark running jumper, however Alexander followed a four-meter shot with a three-pointer off the dribble to bring the champs within 5. Nachbar scored in penetration and Mario Hezonja buried a catch-and-shoot triple for a 26-16 Barcelona lead after 10 minutes. Schortsanitis hit a jump hook early in the quarter and a good ball circulation allowed MarQuez Haynes to fire in a corner triple to make it 27-21. 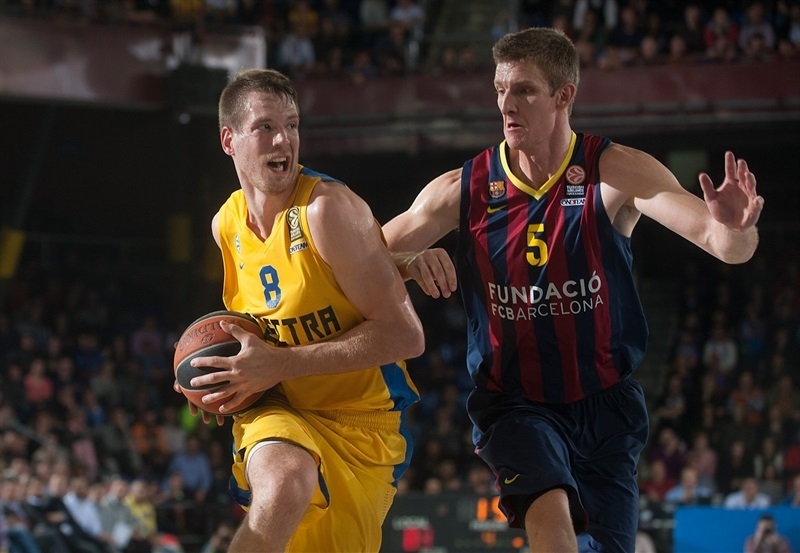 Nate Linhart shined with a reverse layup, but Hezonja sank a one-handed floater and a backdoor layup by Doellman set a 31-23 Barcelona margin. 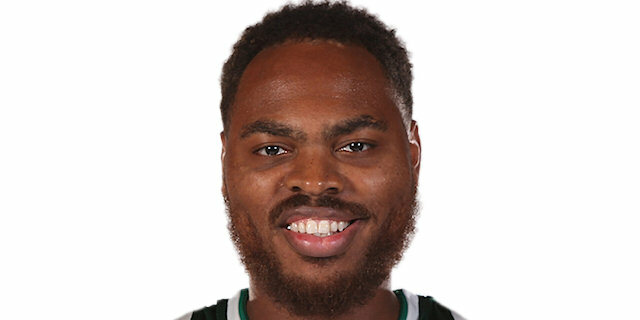 Jeremy Pargo stepped up with a driving layup, however Tibor Pleiss scored around the basket and a corner three-pointer by Tomas Satoransky boosted the hosts' lead to 36-25. After Alexander answered from downtown, Satoransky took over with a driving basket and a triple by Thomas gave the hosts a 41-28 advantage. Smith sank a jump hook, but he didn't find much help around and Maccabi entered the foul penalty after that. Brad Oleson and Doellman made free throws, but so did Smith. Randle shined with a fast break layup, but a jump hook by Maciej Lampe fixed the halftime score at 47-34. Pargo scored down low immediately after the break and Randle added a fast break slam to bring Maccabi within 47-38. 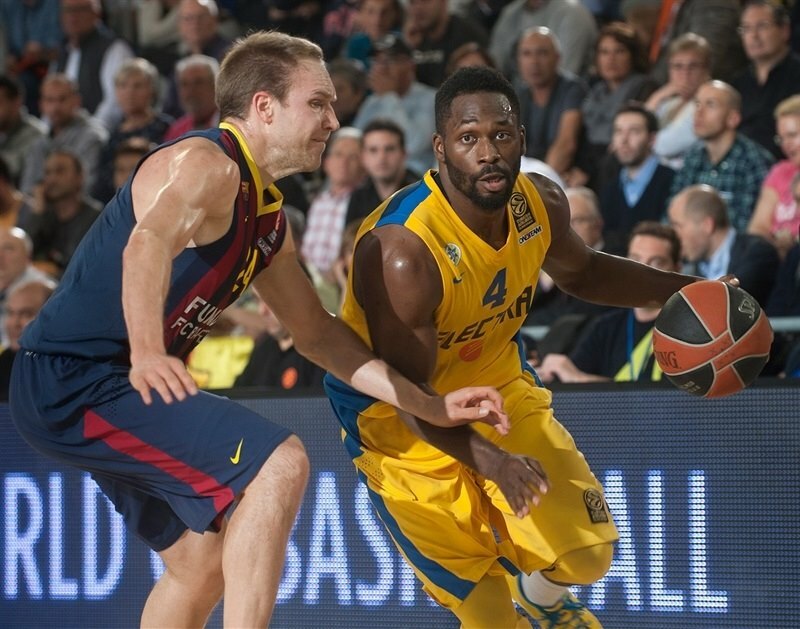 Pargo made free throws to cap a 0-6 Maccabi spurt. 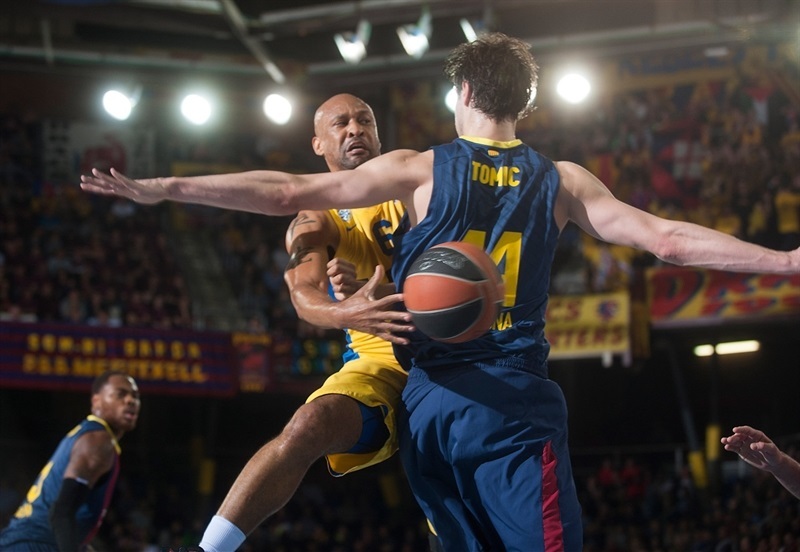 Tomic stepped up to give Barcelona a 49-40 edge. Alex Tyus ignited a good number of Maccabi fans with a two-handed slam. 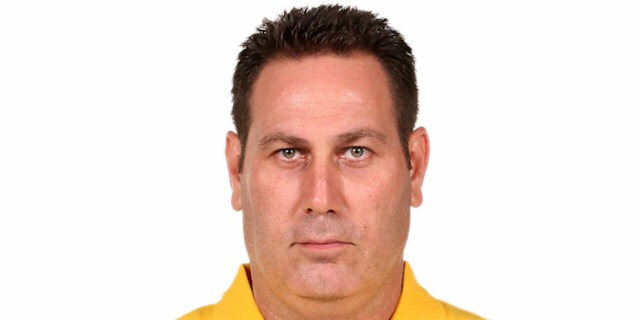 Navarro hit free throws and a three-point play by Doellman – on Maccabi's 4th team foul – gave the hosts a 53-42 margin. Tomic added hit foul shots before Alexander nailed a turnaround jumper. A three-pointer by Navarro made it a 15-point game. Satoransky did not miss from the foul line, but Schortsanitis answered with a layup. Navarro gave Barcelona a 62-46 margin. Alexander nailed a corner triple and Schortsanitis followed free throws with a huge dunk that gave the guests hope at 64-53. Huertas and Alexander exchanged three-pointers early in the quarter. Hezonja beat the shot clock with a jumper, but Linhart immediately answered with a fast break layup. 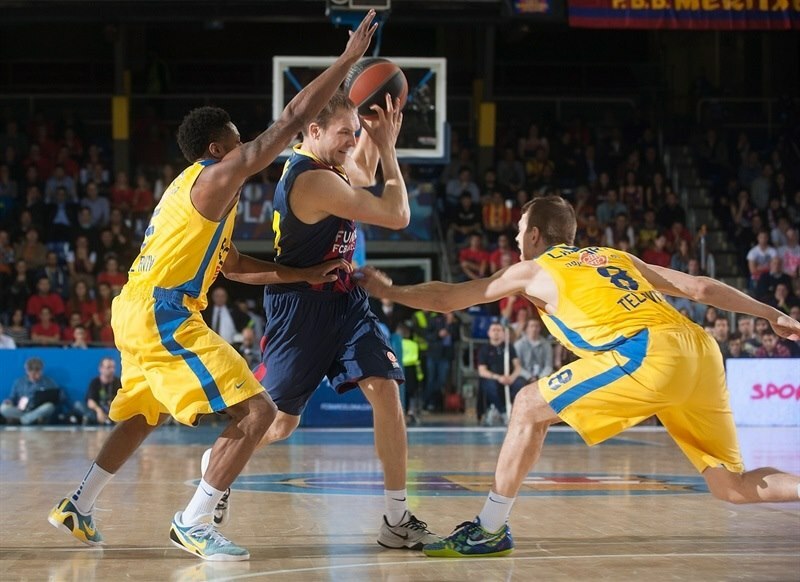 Oleson brought the crowd to its feet with a three-pointer that gave Barcelona a 72-58 cushion with eight minutes left. Randle shined with a tip-in and a backdoor layup to bring Maccabi within 10. Tomic hit free throws, but a three-pointer by Smith brought Maccabi within single digits, 74-65. 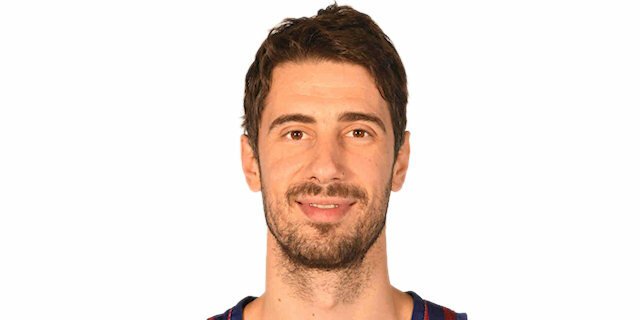 Satoransky beat the shot clock buzzer with a driving layup and more foul shots by Tomic gave Barcelona some fresh air at 78-66. Maccabi struggled to score right when it mattered most and a jumper by Thomas made it a 14-point game with three minutes left. Free throws by Doellman sealed the outcome, 82-66, as even though Maccabi kept trying, the Barcelona fans were already celebrating a very important home win. "It was a beautiful night for us at Palau Blaugrana; I want to congratulate our fans and thanksthem for the good atmosphere they created by being by their team. A lot of people came to Palau to enjoy and we played a good all-around game. We had a very good first quarter and even though we didn't do that well in the second quarter, we had a good first half. Our only problems came after the break with a 0-7 run, but we played really well in the first half of the game, getting a 10-12 lead during many minutes and extending it a little bit more in the end. We are happy with this win and what it means for us. Everyone did good things, even though some players always shine more. We did a good job, especially on defense. We could have hit some very open shots on offense. We finished the game with a 34% three-point shooting percentage, but overall we played well. We started the Top 16 without Juan Carlos Navarro, Alex Abrines and Brad Oleson, three very important players for us, and difficult to replace. We worked hard to get better and managed to do it, but there are four games left and a lot of things can happen, it is all really open. We are in a good position to finish second, but there is a lot of work to do. We will keep working to finish as high as possible." "I think that we knew before the game that if we wanted to win tonight, we must play our best defensive game against Barcelona. They are an excellent offensive team, which executes plays at a high level, making a lot of three-pointers from that execution. We didn't play the kind of defense we needed, especially in the first half, in which Barcelona hit almost 90% of its two-point shots and 40% from three. If you want to come here and match up with Barcelona, you must play good defense. We didn't do it and lost because of that. 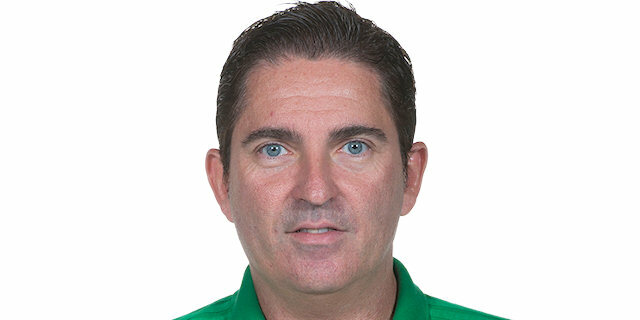 Navarro came back a couple of weeks ago and he is one of the biggest leaders of his team. When he is on the court, the attention of the defense is on him and that helps his teammates to be open. Barcelona played extremely well and shot very well. After we beat Barcelona in Tel Aviv, I said I expected them to be up there with Real Madrid on top of the group. Everybody looked at me as if I was crazy, but you saw their quality on the floor. We deserve to be in the playoffs; each team has its goals. Barcelona has the goal to finish first or second and our goal is to make it to the playoffs, doesn't matter third or fourth. We were third last season and won the championship." "We started out real well. That’s what Coach wanted us to do. Low turnovers. Play aggressive on both ends of the floor. That’s what we needed to do to win this game. This is a great win and puts us in a great position. We have four more tough games and we have to focus on those games to be in a greater position. We are going to enjoy this win. " "All around, we played a good game. They are a big team that can have a good run any time, but we stopped them well. We followed our game plan and managed to get a very important win, which puts us in a better position to advance to the next round. You never know what can happen, but we have to think about ourselves, about winning games." "Very important win because now we have second place and still have hope to be first. Most important is that we won and second place is ours. Like always, Maccabi again played very physical; that’s their style. I think we played very good defense and that was the key tonight. " "We were definitely in a hole at halftime. We came out and fought and got within striking distance, but it just didn’t happen yet. Every game is important for us and we’re fighting from this to the next couple of games. We take everything seriously. It doesn’t matter how I feel. My job is to win games, not to score points. It doesn’t feel good to come here and get a loss. " "We had a point in the third quarter when we were within 7 and it was our ball. And another point in the fourth quarter when I think we were 8 or 9 down and it was our ball. So we had some chances. It wasn’t necessarily where we wanted to be, but we came back. They’re a quality team. You can’t take that away from them. They did their job tonight and capitalized at the right times. "